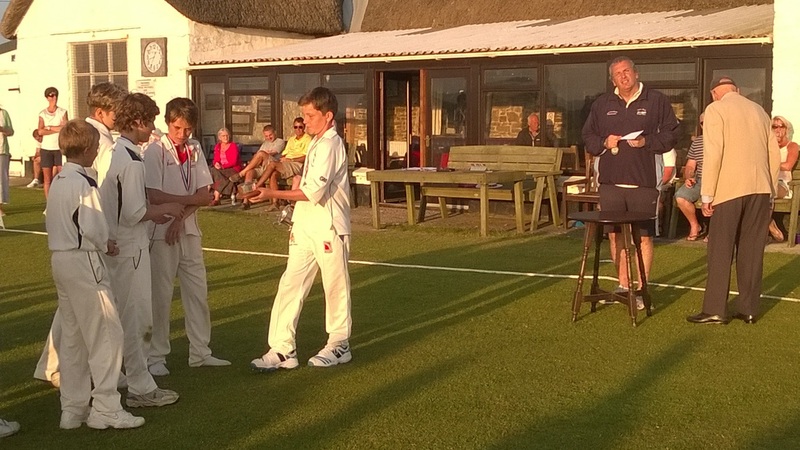 An all round display of strength in batting, bowling and fielding! 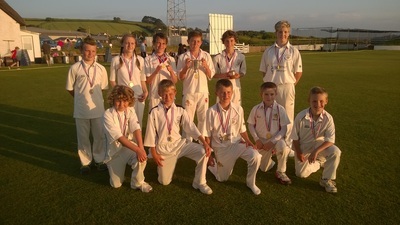 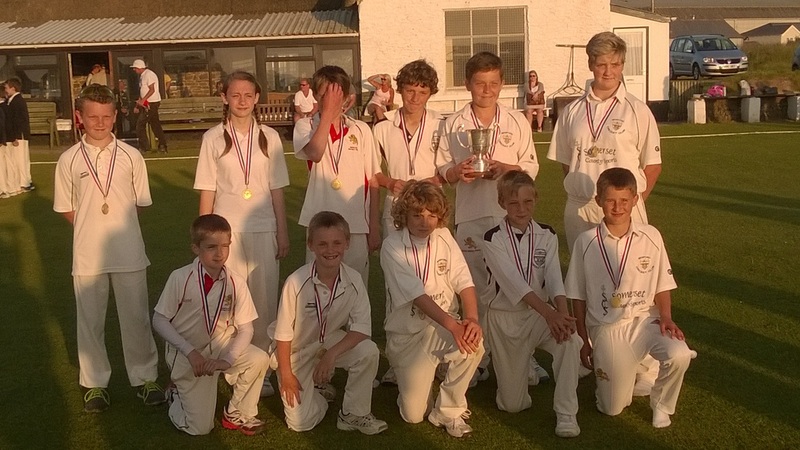 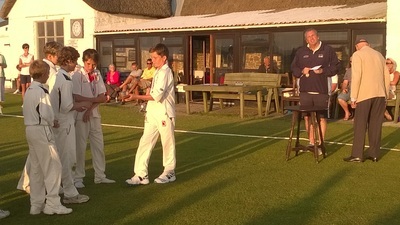 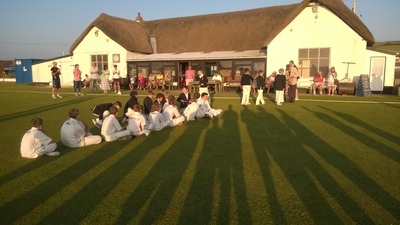 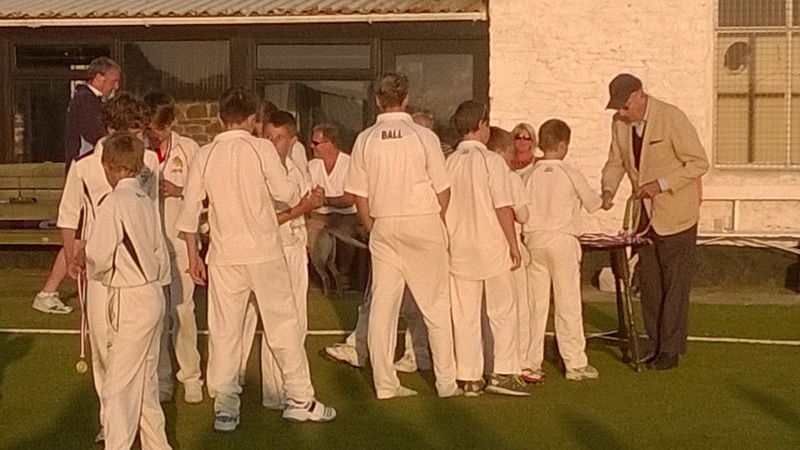 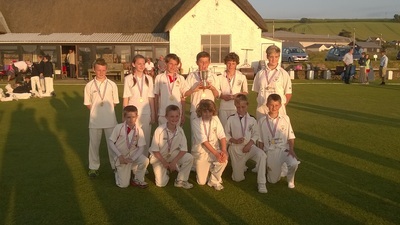 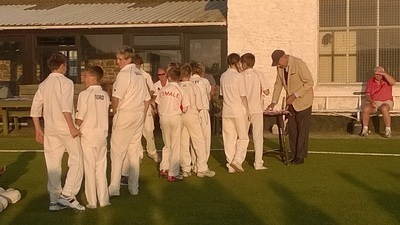 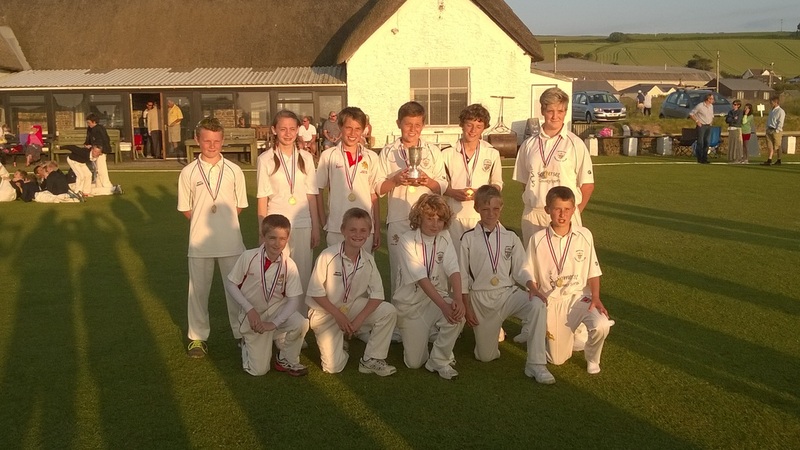 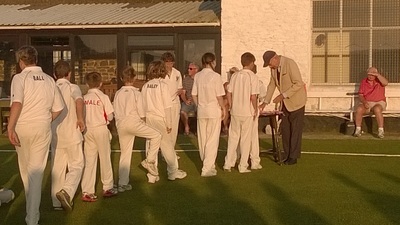 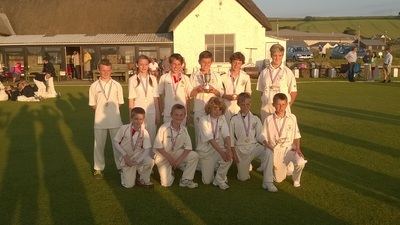 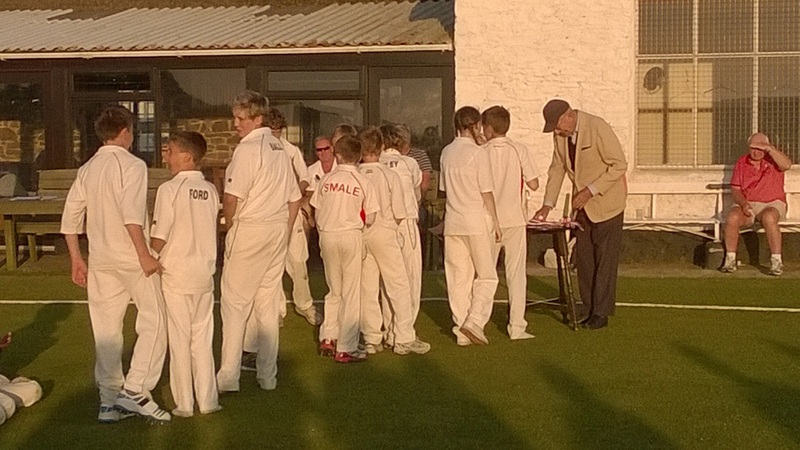 The Under 12s took on West Buckland school in the final of the Graham Harris Cup at Instow on Friday June 20th. 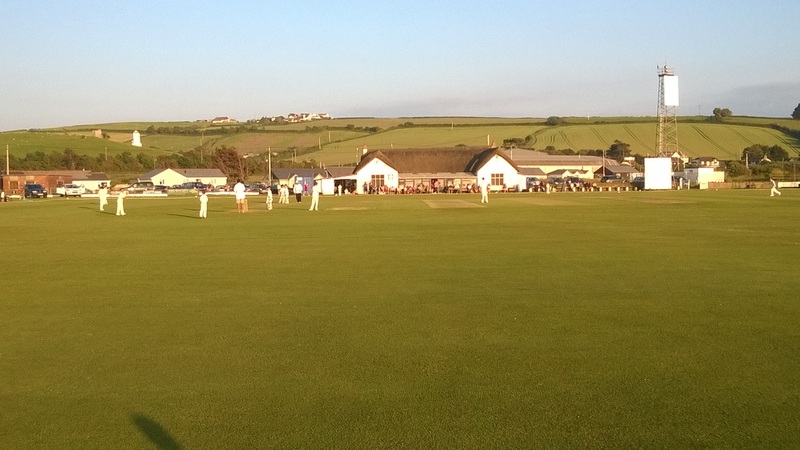 Batting first, Bideford posted a challenging 103 off their 20 overs against some accurate bowling from the West Bucklanders. Matt Parkhouse brought up his 25 with a towering 6 over midwicket, as he and captain Ollie Hannam (18) led the way with the bat. After the interval, Rose Ball blew the top order away with two wickets in her second over leaving the opposition reeling at 5-2 off three overs. 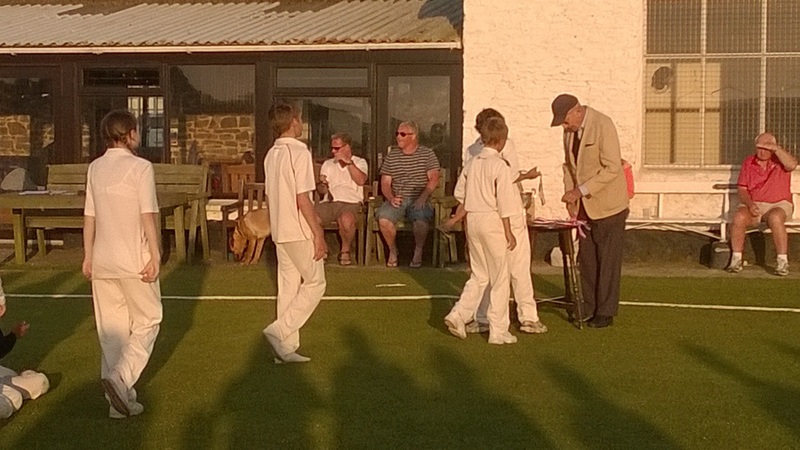 They never really recovered from that poor start as they limped to 82 off their 20 overs. 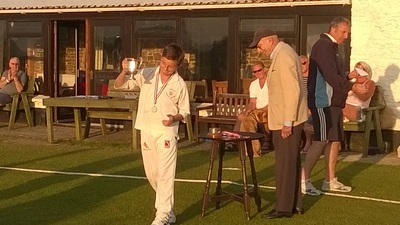 After the match, Ollie received the Cup and all the players collected winners medals!